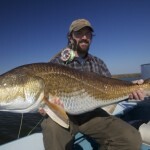 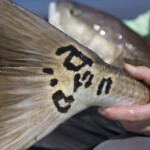 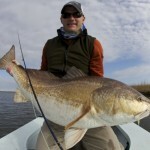 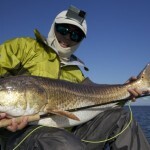 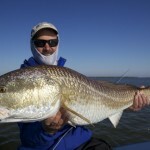 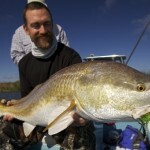 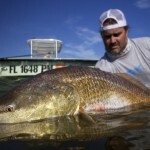 Come enjoy the BEST red fishery in the world with Fly Water Expeditions. 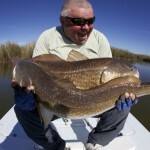 We pole to the ends of the earth where big fish live… where world records have been caught… and will continue to be broken! 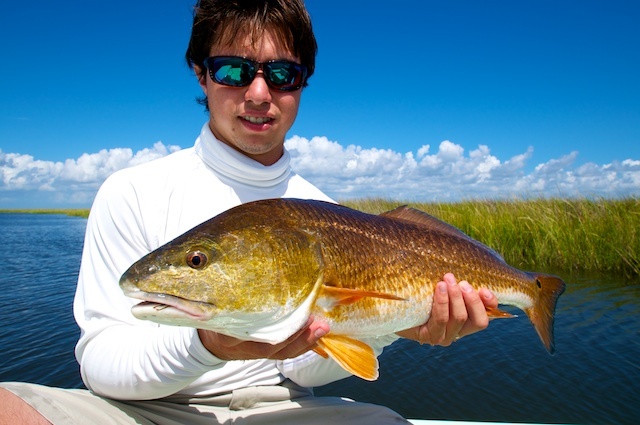 From the Biloxi Marsh, all the way down to Venice, Louisiana, Fly Water Expeditions will take you on a redfish trip of a life time. 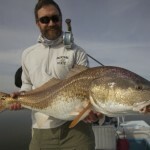 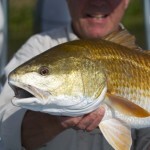 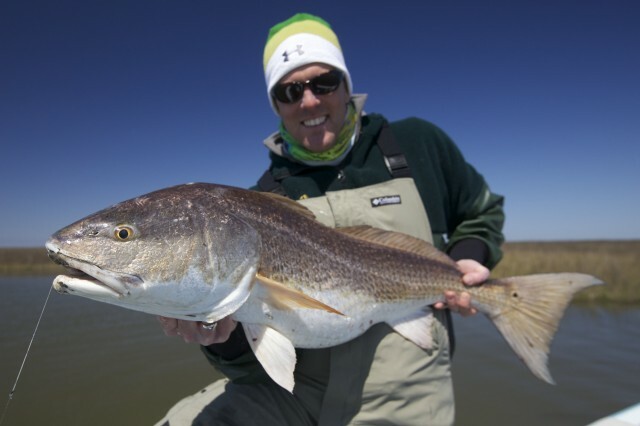 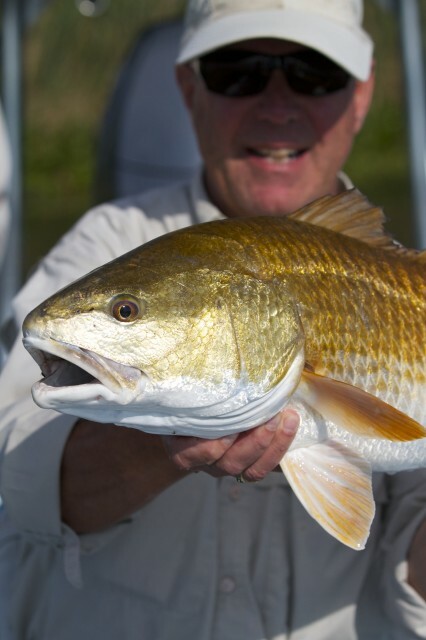 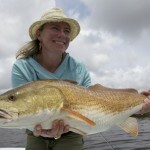 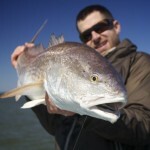 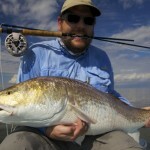 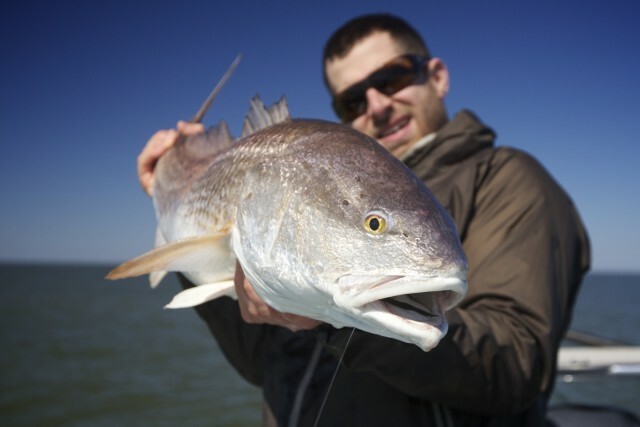 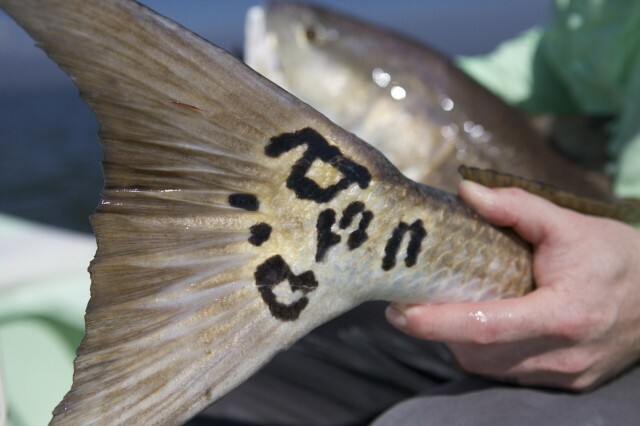 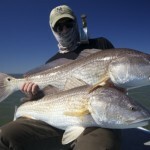 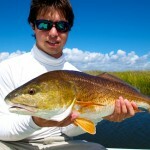 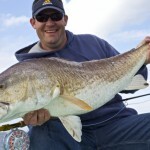 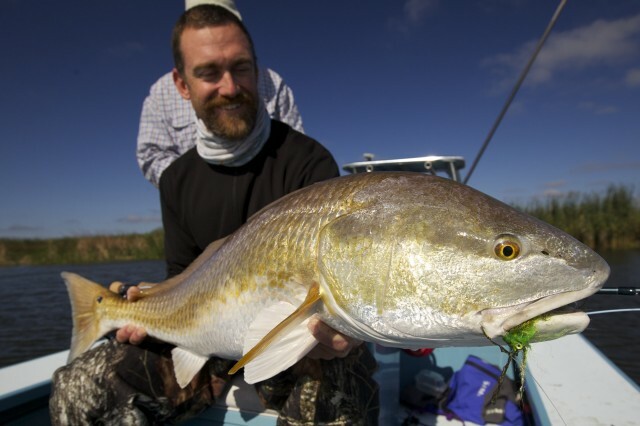 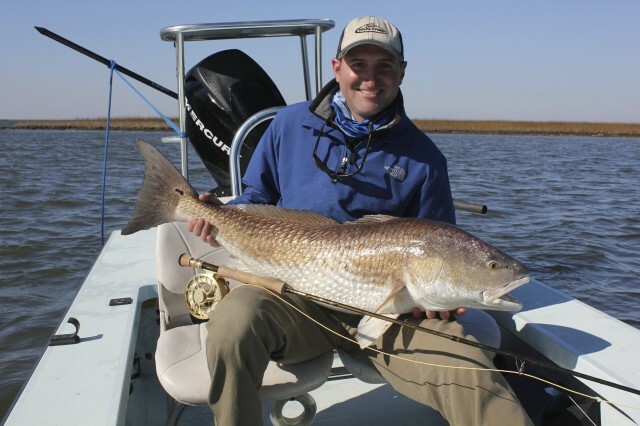 Redfish and black drum are the targeted species that we strive to catch every day. 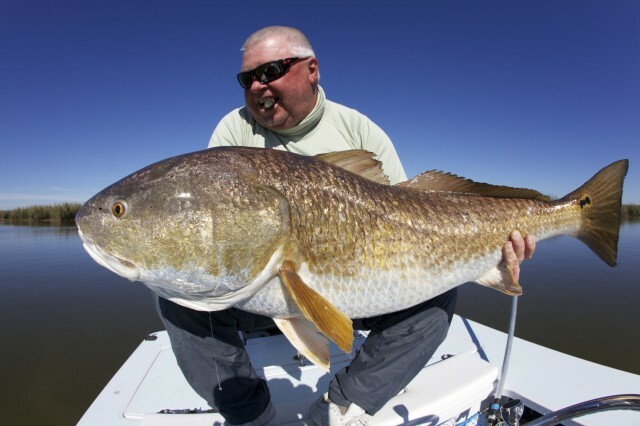 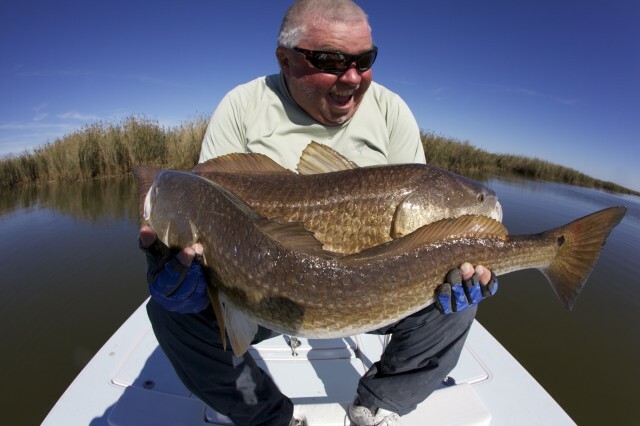 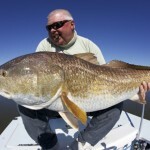 With fish exceeding 50 pounds, it truly is “The Land of Giants”. 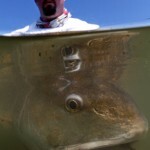 Huge fish in 1-3 feet of clean water is where you will find yourself when taking a trip with Fly Water Expeditions. 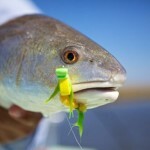 We pole around in technical skiffs looking for every fish we present a fly or lure to. 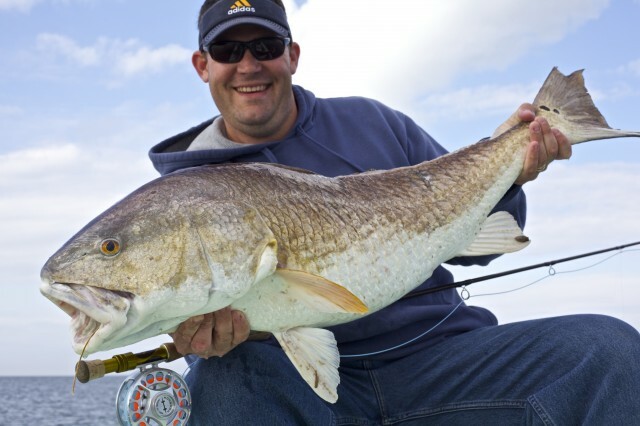 On an average day you can expect to catch 5-10 fish when conditions cooperate, and 15-25 fish days are not uncommon including exceptional days up to 50 fish. 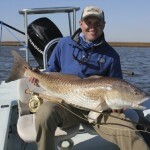 The areas we fish are truly in Gods country and you will rarely see other anglers on the water. 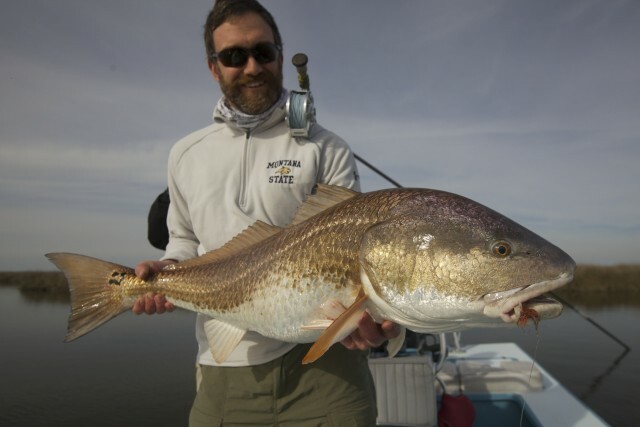 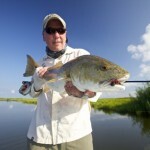 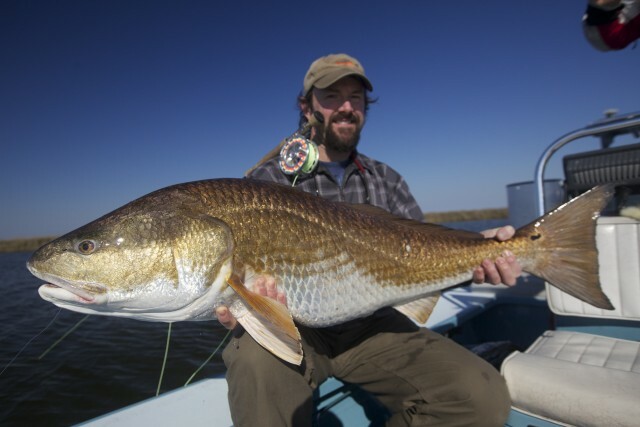 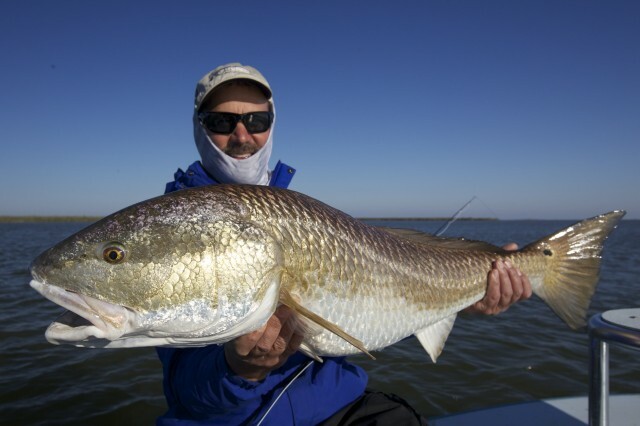 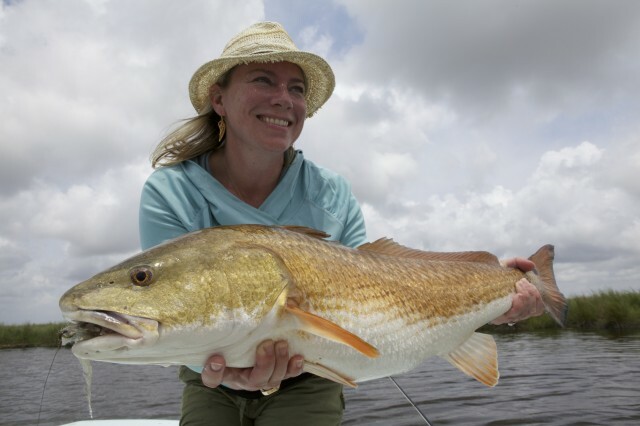 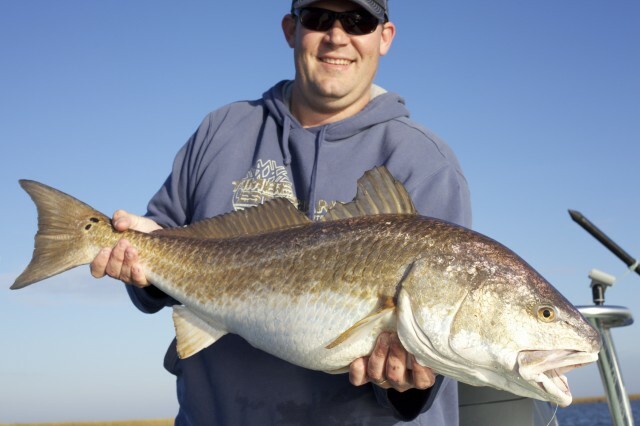 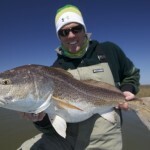 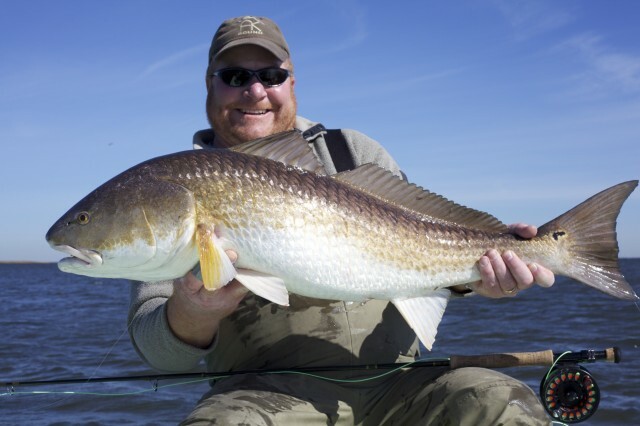 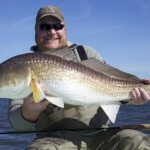 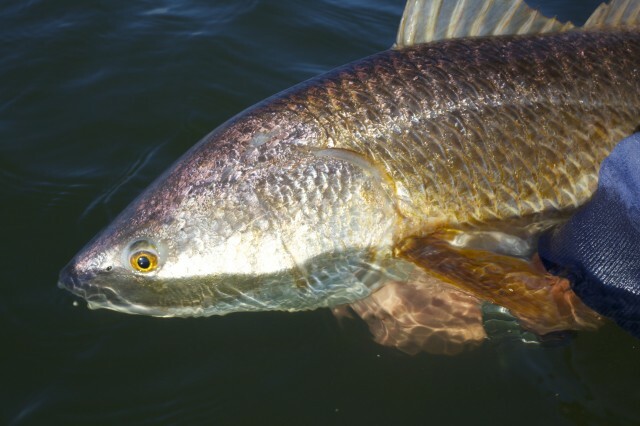 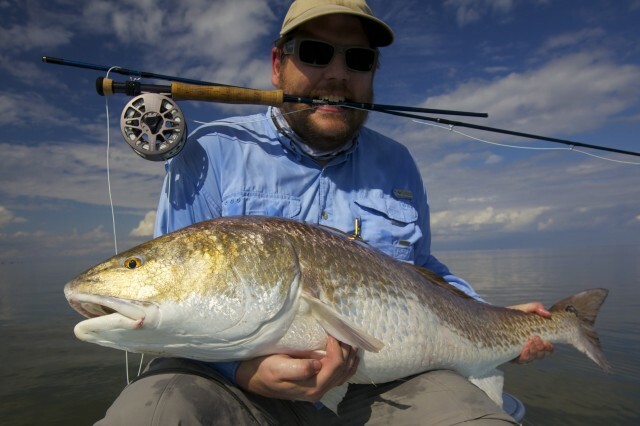 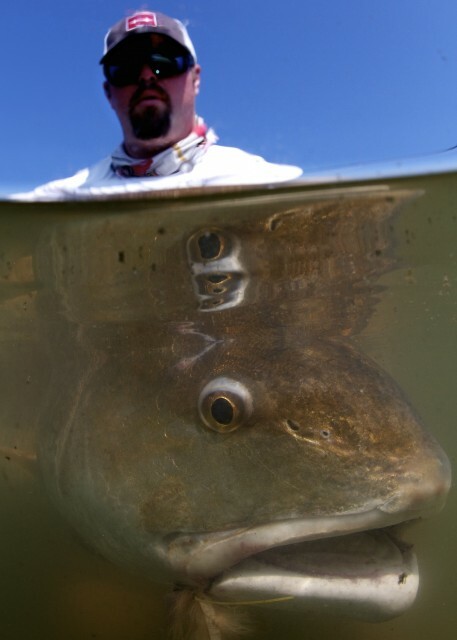 During the fall and winter months, Fly Water Expeditions concentrates on the Biloxi Marsh, where the big redfish and black drum come in to feed in the shallow warm waters. 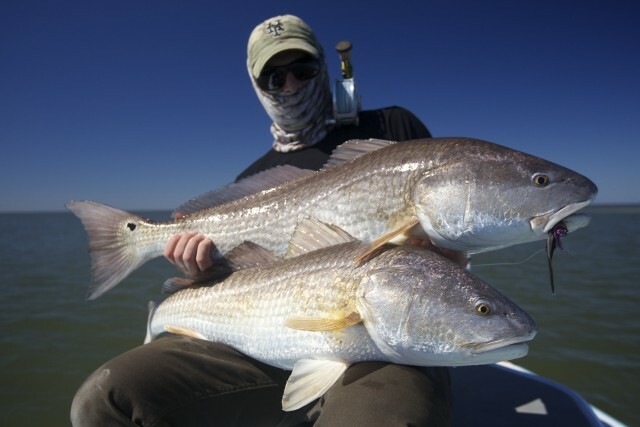 The spring and late summer months we dedicate our time further south where the bull redfish get in huge schools preparing for their annual spawn. 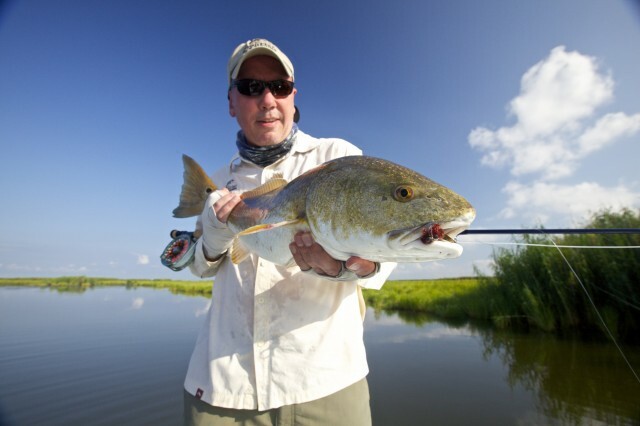 When you fish with Fly Water Expeditions, you don’t have to worry about the guide being on the clock. 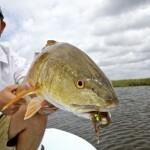 My saying is “If the conditions are good and the fish are eating, we aint leaving”. 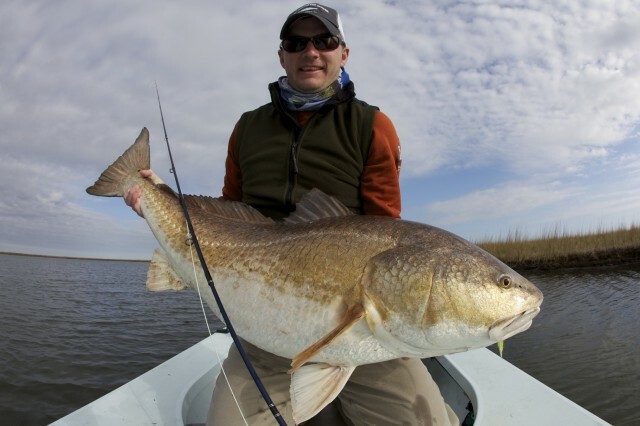 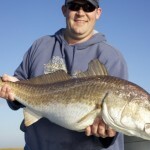 We always strive to put our anglers on as many fish as we can and we will work hard all day long to put you on the redfish or black drum of a life time. 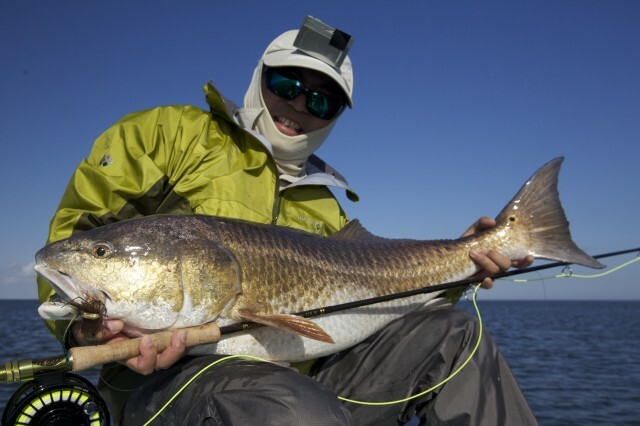 Weather you set out to catch a fish on a fly rod and the conditions may not be conducive to fly fishing; we have no problem keeping a spinning rod ready so you have a better opportunity to catch a monster fish. 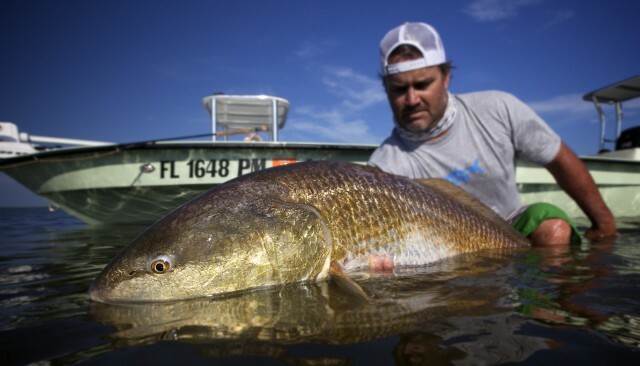 We want our anglers to have a trip to remember when fishing with Fly Water Expeditions, and when you leave you will always want to come back for more! 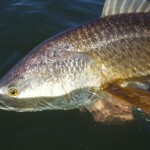 Fall and winter trips will usually begin around 8 a.m. at the launch, this gives the water time to warm up after being cool over night. 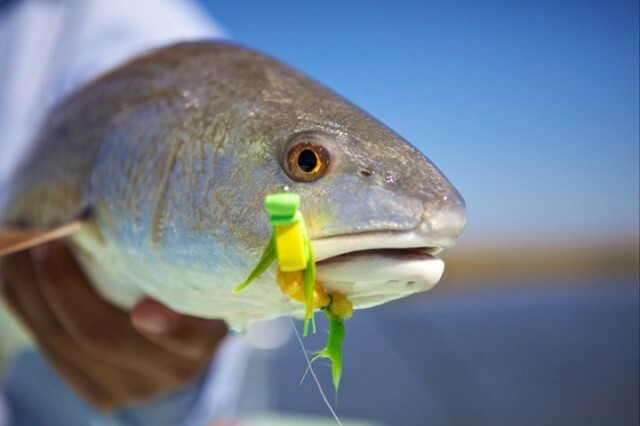 During the spring and late summer months, trips will start a little earlier in order to get to the fishing in before the water gets too hot. 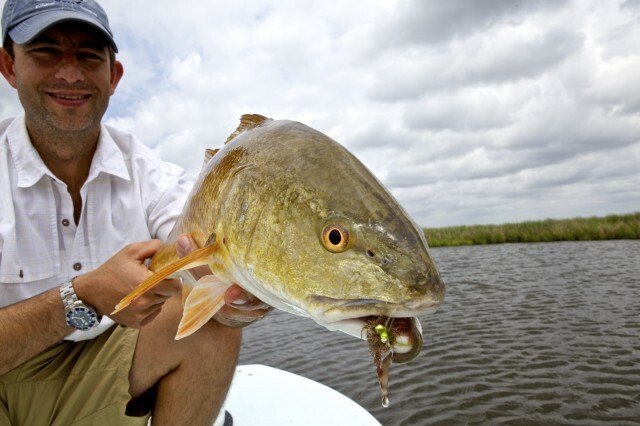 Fly Water Expeditions looks forward to having you in the boat and putting you on the monster fish of the Louisiana Marsh all day long!